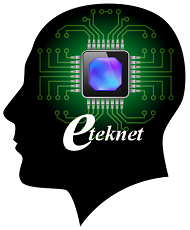 E-TekNet was started in 2001 and incorporated in Arizona USA. E-TekNet is a complete resource for PCB and PCBA (PCB assembly) including: Bare board PCB manufacturing, PCB design, PCB reverse engineering, solder stencil, PCB assembly and functional test from prototypes to mass production. E-TekNet Headquarters is located in Chandler, Arizona, USA, with 100% owned two manufacturing factories in China. Unlike most of competitors in the market, We are not a broker or middleman. Therefore, we control the quality and on-time shipping directly without overhead cost from middleman. You order from a USA company with low manufacture cost. 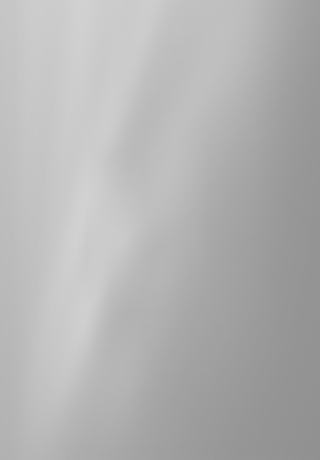 © E-TekNet All Rights Reserved.